To surpass the Exocet2 design we went back to the drawing board, literally. 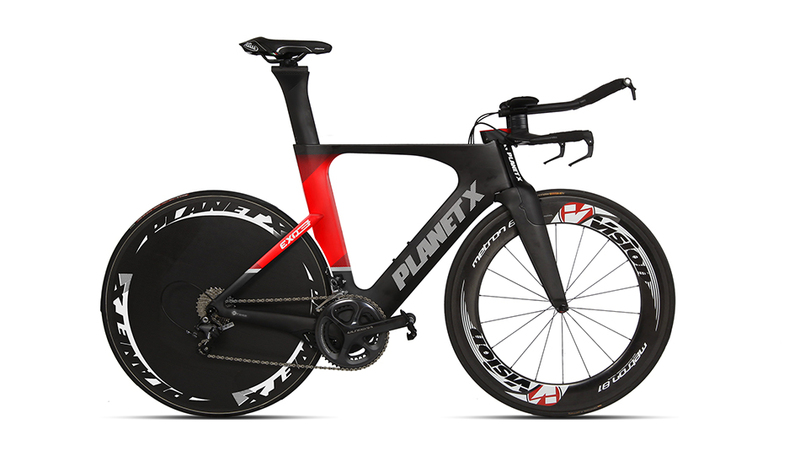 Countless hours were spent refining the initial CAD model with the benefit of computational Fluid Dynamics and long sessions in the wind tunnel to bring the EXO3 to the apex of TT bike performance. 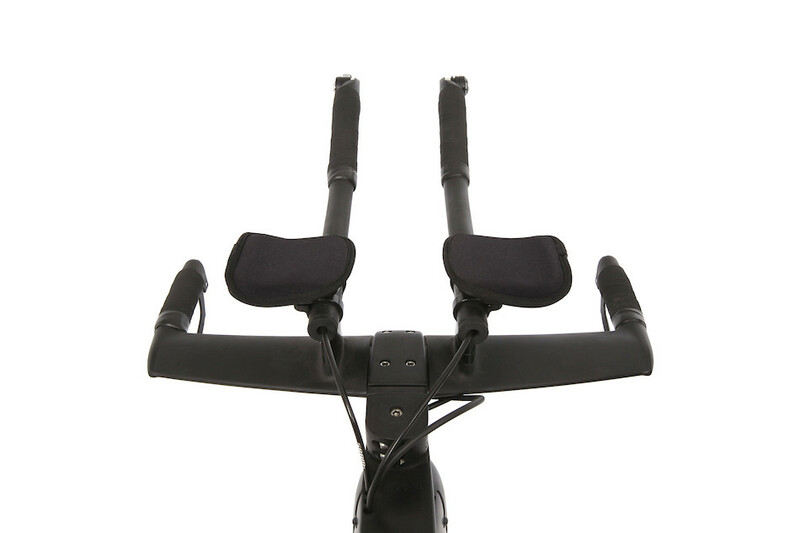 An integrated handlebar morphs into the frame for reduced drag. A fully faired front brake set-up and deep aerofoil cross-sections in the main triangle tubing help retain laminar airflow to keep the EXO3 'slippy'. We've even gone to a more aerodynamic seat post design to trim every watt. Available with a huge selection of the very best mechanical and electronic groupsets as well as tri-spoke, quin-spoke, deep section rim and rear disk wheels the EXO3 offers simply sublime performance. 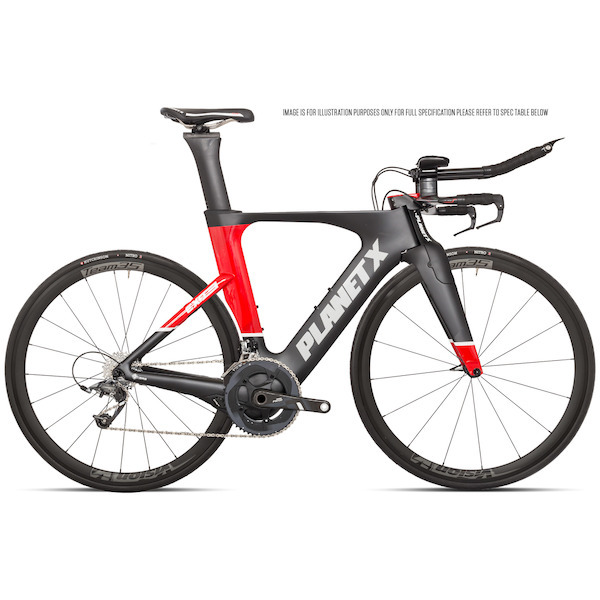 With the launch of the new EXO3 TT/triathlon bike, the rules of engagement have finally changed. Lead, don't follow. 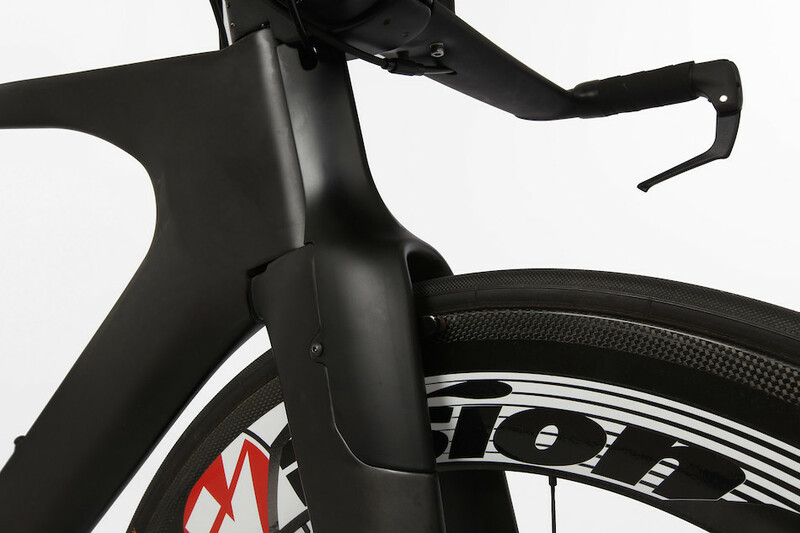 The main features of the EXO3 geometry are a short head tube, short top tube and relatively steep seat angle. 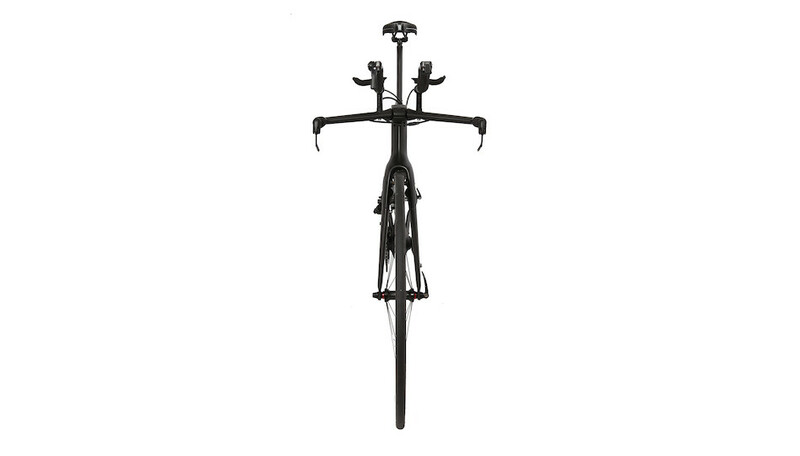 This geometry is designed primarily to offer outstanding aerodynamics when riding on the tri bars. The MAX Seatpost Insert Depth places the top of the saddle 260mm above the top tube height. The MAX Seatpost Extension position places the saddle 360mm above the top tube height. Never ride the bike with the saddle beyond the MIN Insert position. Never try to push the seatpost into the frame beyond the graded marks on the seatpost, this risks damage to the frame. We always recommend trying a new TT bike for size before ordering. 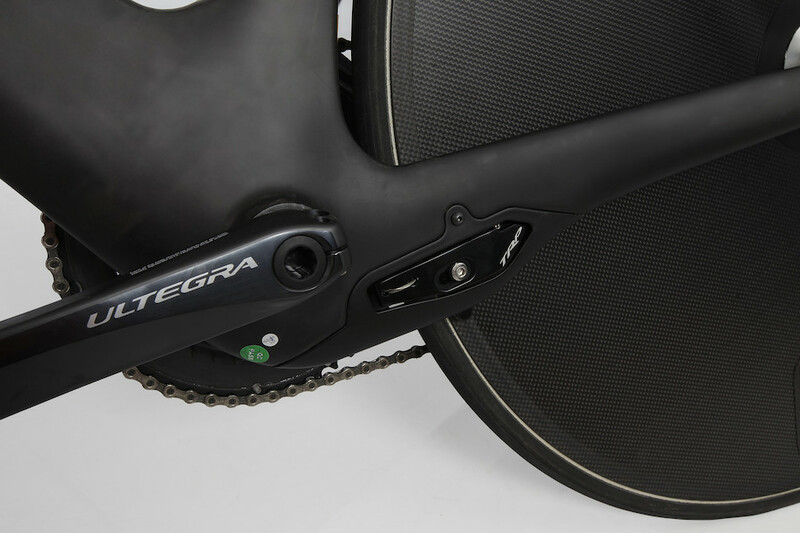 You can speak to one of our experienced Retul fitters if you have any questions. 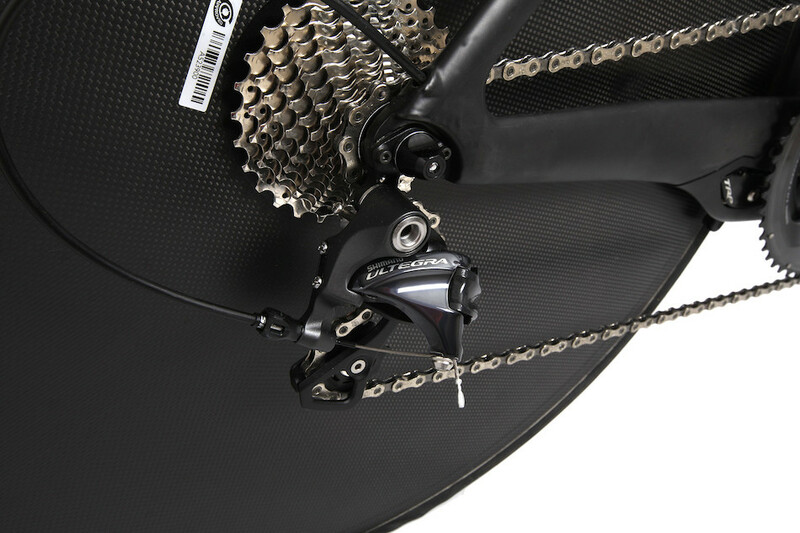 They fit literally hundreds of TT/Tri bikes each season and have a huge depth of knowledge. Bottle Cage Bosses 2 sets, either or.